Our home inspectors pay careful attention to the AC unit during a pre-purchase home inspection. Our hot Houston summers can take a toll on AC units that are not well maintained. 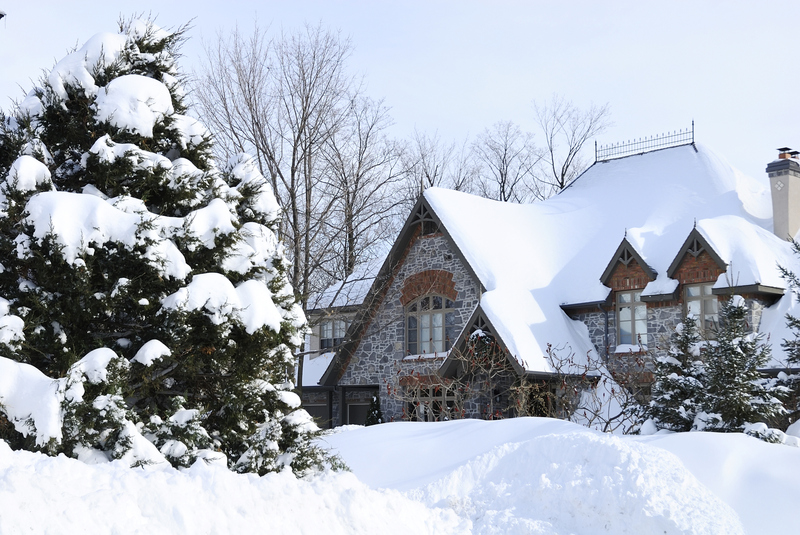 An important part of the system that is often neglected by home owners is the AC condenser. This should always be inspected before purchasing a home. 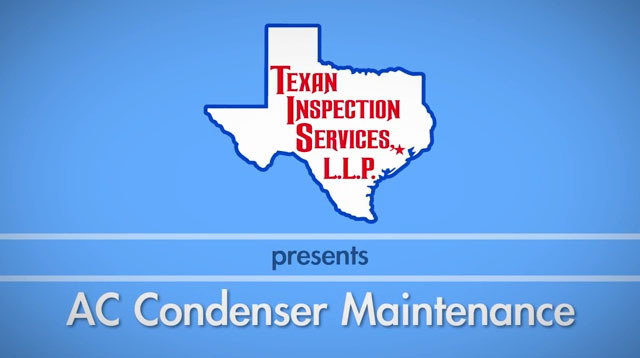 Rest assured that when you receive a home inspection from Texan Inspection Services, we will conduct a thorough AC inspection, paying close attention to the AC condenser. We will give you a full report in order to help you have a better idea of what you might expect when making your home purchase. To help you maintain your own AC condenser and to give you a few things to look for yourself, we want to provide you with these tips. Proper maintenance will enable you to benefit from improved efficiency and will lengthen the life of your AC unit. In this video we cover three ways to maintain the efficiency of your air conditioning condenser unit. 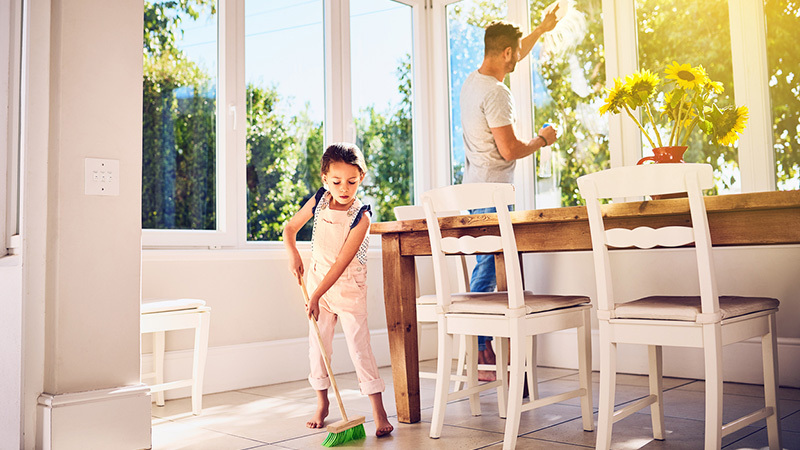 These will help you keep your house cool during those hot summer days and they will help you keep your costs down on those monthly utility bills. The first step is to make sure there is proper air flow to the unit. To do this, make sure plants are trimmed back two feet in all directions. Also, remove any mulch that is built up around the unit. Second, check to see if the fins on the coil are straight. The fins are the thin parallel metal strips on the unit. They’re commonly bent by weed eaters and hail. Bent fins can impede airflow to the unit. To correct the fins, simply take a butter knife or another thin utensil and gently bend them to allow for proper airflow. Finally, it’s time to clean the unit. The first step is to shut off the power. This is done by removing the pole switch from the circuit disconnect. Once the power is off, use your garden hose to clean off debris. After it’s cleaned, restore power to the unit and enjoy your more efficient and cost effective air conditioning. 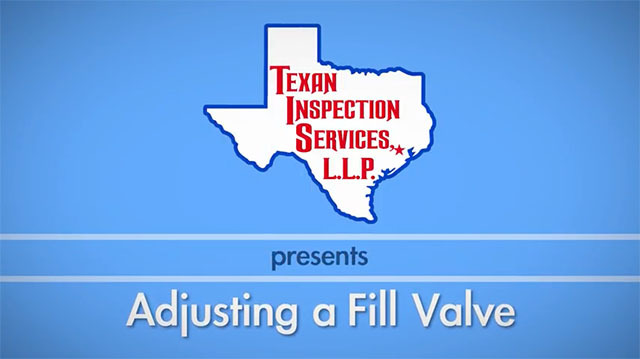 If you have any questions about this process, call Texan Inspection Services, 281-342-5762. To schedule your next home inspection click here. Visit our DIY Video page for more home maintenance tips and feel free to contact us about any questions or concerns about your Houston home.